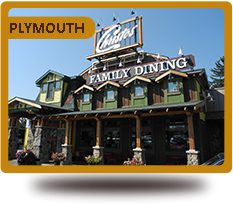 Christos Family Dining is a family owned and operated business since 1988. For decades, our fundamental goal has been to maintain the same excellent value for your money, which made us gain our reputation in this business. 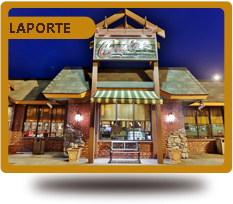 We pride ourselves on great food, quality service and a family friendly atmosphere, all while giving our customers the personal attention they desire. 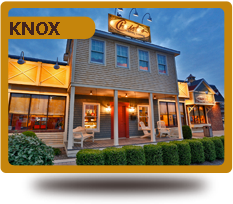 We look forward to seeing you on your next visit!